At the beginning of The Last Wolf, readers are transported back in time where the alpha of the Great North Pack is scrambling to survive the human's encroachment on their territory, and the shifters that have banded together with them in order to kill the werewolves. Traveling to the unknown lands of America with the last of their pack is their only hope but hundreds of years later, the Great North Pack finds themselves facing the same obstacles....The backstory of the pack was stagnant and the transition between the past and present was rough. It took me time to realize that I was now reading about two different characters. Honestly, I should have D.N.F. 'd this book right away. Nonetheless, I kept hoping that if I read a little further, the point of the story would take shape, but unfortunately that never came to be. While the author creates a unique paranormal world, the explanations for this realm were oft times bewildering. 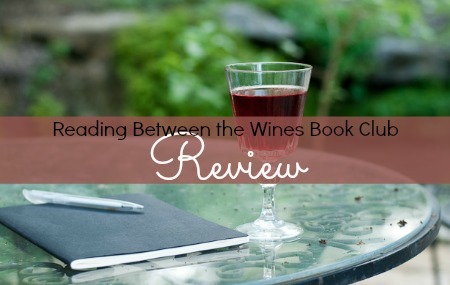 The narrative was overly descriptive, and flat with sporadic pacing. The world built around the lackluster characters was monochromatic. While Silver was a loyal, sweet character I couldn't connect with her in any way. The story itself got downright grotesque at times, and lacked any passion whatsoever. The entire pack mentality was bizarre to be honest. Bottom line, the author's writing style just did not work for me in the least and I don't see myself reading any more of her works in the future. 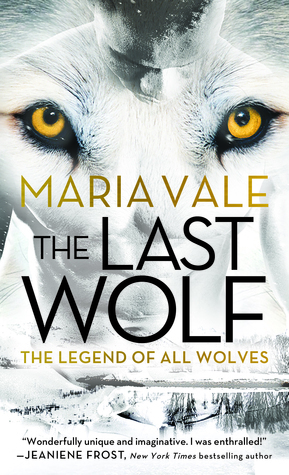 I will say though, that if you enjoy more of a beast-like story, The Last Wolf might be for you. However, for me, it lacked the range of human emotions that all good romances are established with. Glad you enjoyed the audio! The book itself had too much of an animal mentality for me to really connect with.